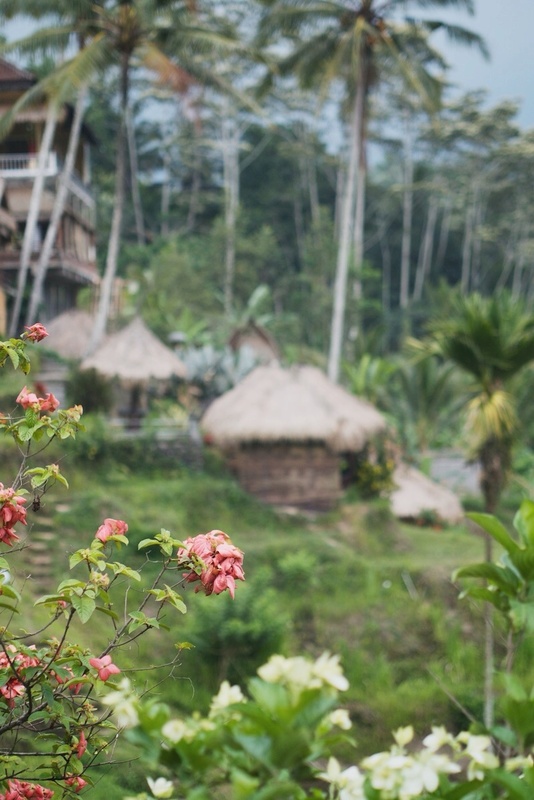 A few shots from the beautiful rice fields close to Ubud, Bali. Hope you'll like them! For now I wish you all the best weekend - do you already have any plans? 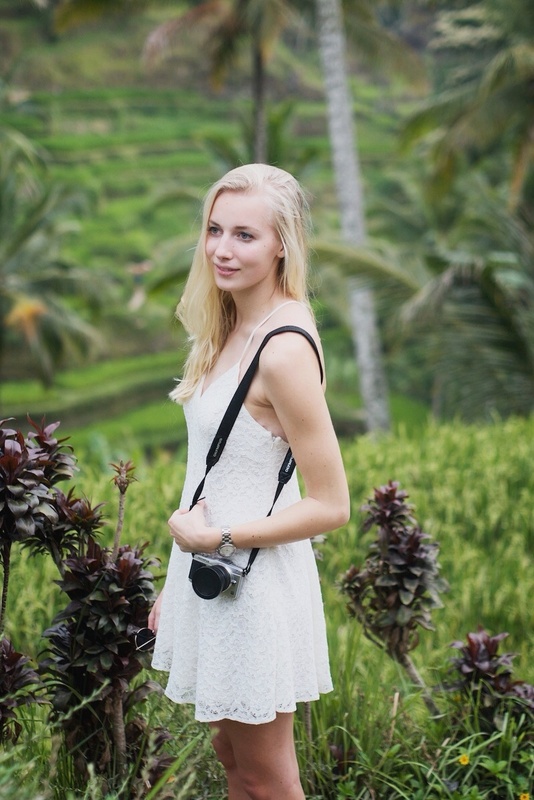 Not only the rice fields are beautiful, you are too with your cute white dress! Beautiful photo set! The playsuit is gorgeous, I almost thought it was a dress at first, love it! Wat een mooie foto's in een prachtige omgeving! Amazing pictures. Have been to Bali last year. Great destination!!! yes it definitely is! thanks babe! Wauw erg mooi jurkje en je haar is ook echt prachtig! I am glad you enjoyed Bali... Great dress, looks good on you.